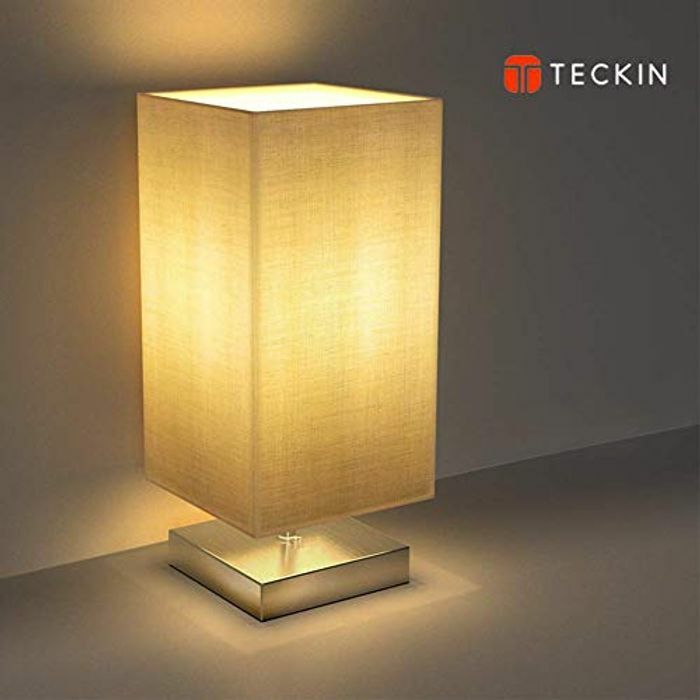 Bedside Table Lamp,TECKIN Minimalist Linen Bedroom Light - 25% Less! This is such a great discount! This lamp would look great in my room as I want to re-decorate anyway. Thank you for sharing.